At Immigration Solutions LLC, our immigration lawyers believe that each case is unique and important. We strive to respond to your questions within 24 hours, during regular weekdays. We offer proactive, creative and successful solutions to your immigration needs, and we keep you informed - you are notified of progress and changes on your case on a regular basis. The founder of Immigration Solutions LLC is an immigrant herself, who has personal and professional experience in dealing with U.S. Citizenship and Immigration Services, Immigration and Customs Enforcement, Customs Border Patrol, and the Department of State. See what Legal Elite is saying about us. Founder & Immigrant Micol Mion, ESQ. 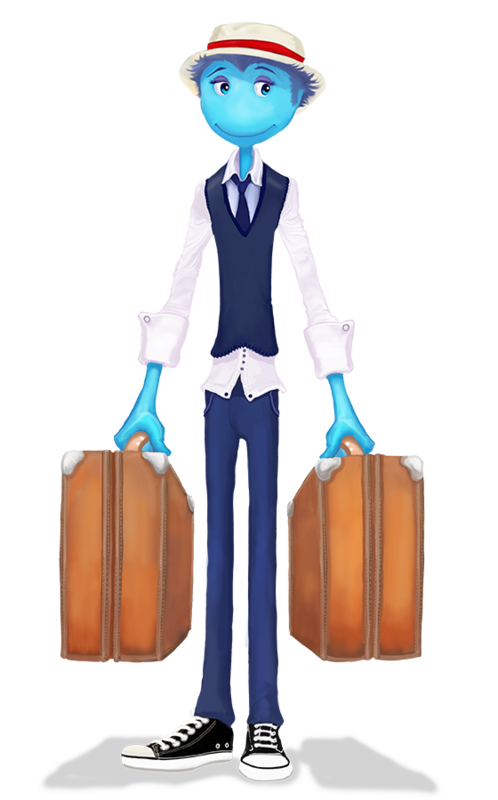 Attorney Micol Mion immigrated to the United States from Italy. She learned first-hand the challenges of immigrating to the U.S.A. She decided to pursue Immigration Law to help her fellow immigrants navigate the complicated and demanding immigration system. Micol is multilingual and thus is able to communicate directly with clients in five languages. This skill also has been proven extremely useful when translators in Immigration Court err in translating a client's testimony. Micol holds degrees from Harvard University, Brandeis University, Boston University, Northeastern University and City University of New York. Micol became an active participant in social services at a young age. She volunteered to help individuals in need. As an adult, she pursued a Master of Science in Criminology, to help immigrant communities fend against crimes and rehabilitate teenage gang members. 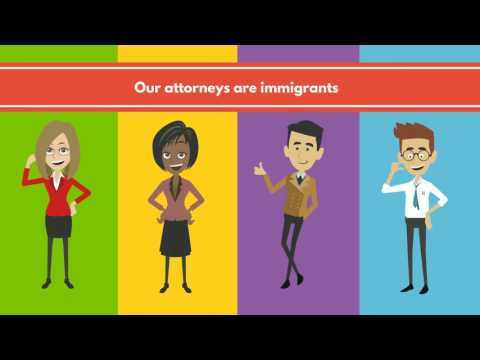 For a brief overview of how Immigration Solutions LLC can help you with immigration issues, watch our new video. It is available in English and 7 other languages, just a few of the languages spoken by our attorneys. Click links below to watch the video in the language of your choice. The US Embassy Jerusalem, Tel Aviv Branch has confirmed that E-2 visa applications will be accepted as of Wednesday, May 1, 2019. Micol Mion is extremely thorough and very knowledgeable about immigration law and options. She was able to address my complicated immigration situation with clarity and explain exactly what needed to be done. She successfully was able to get my Visa approved even when other attorneys that I had dealt with could not. She kept me informed in every step. I think her communication skills, knowledge, and genuine concern for my situation were really top notch…I would highly recommend Micol Mion. Perfect job!